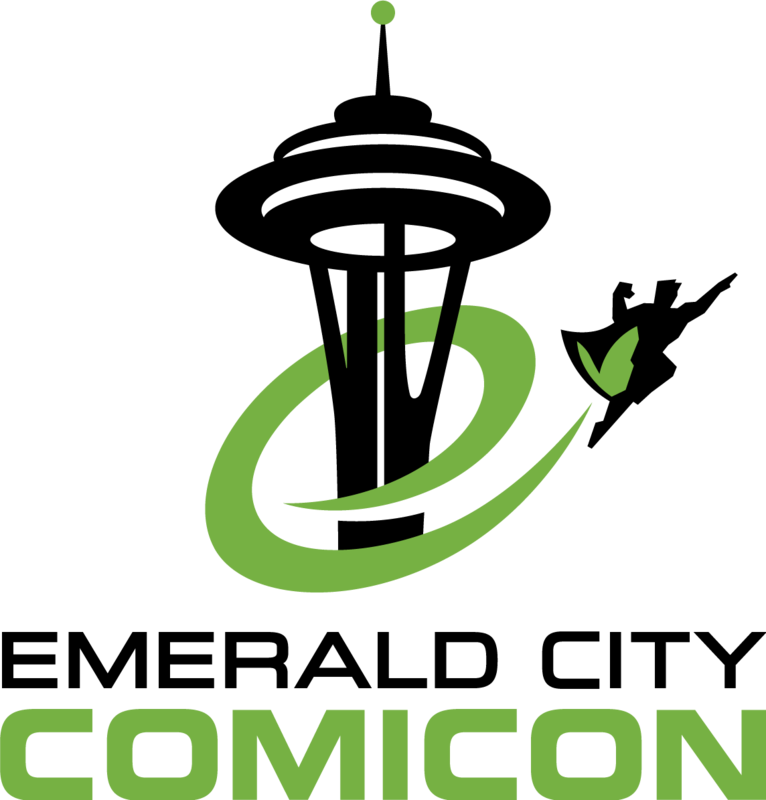 Hey, Seahawks fans, check out who's going to be at Emerald City Comicon (ECCC) this year! 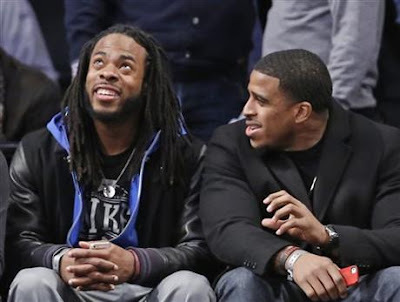 Seattle Seahawks defensive stars Richard Sherman and Bobby Wagner will be playing video games and taking photos with attendees to help open up the 14th edition of the Pacific Northwest's most popular pop culture celebration! In addition to the video game tournament, fans will have the opportunity to meet Sherman and Wagner through dual photo opportunities. Fans can buy tickets for the Photo Op with the duo beginning 12:00 PM Monday, February 29. Pre-purchase tickets to the photo opps HERE. 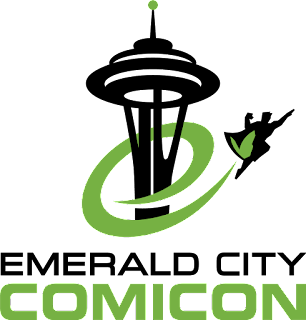 Starting in 2003, Emerald City Comicon has become the largest pop culture and comic convention in the Pacific Northwest attracting 80,000 fans in 2015. This year’s Show will take place in Seattle from April 7-10. For more information and to purchase Tickets visit EmeraldCityComicon.com.